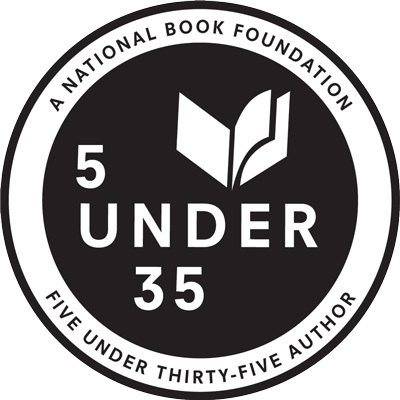 The National Book Foundation’s 5 Under 35 program honors young fiction writers at the beginning of their careers. Every year, five National Book Award Finalists select one promising writer each to recognize at the beginning of National Book Awards week in November; each Honoree is under 35 and has published one novel or short story collection. Previous honorees include Valeria Luiselli, ZZ Packer, Karen Russell, Angela Flournoy, Phil Klay, and Yaa Gyasi. Tonight features 4 of the 5 Under 35 honorees in Miami for an evening of readings with Nana Kwame Adjei-Brenyah, Hannah Lillith Assadi, Lydia Kiesling, and Moriel Rothman-Zecher. The evening will be moderated by Anna Dobben. ABOUT THE AUTHOR: Nana Kwame Adjei-Brenyah is the New York Times-bestselling author of Friday Black. Originally from Spring Valley, New York, he graduated from SUNY Albany and went on to receive his MFA from Syracuse University. His work has appeared or is forthcoming from numerous publications, including the New York Times Book Review, Esquire, Literary Hub, the Paris Review, Guernica, and Longreads. He was selected by Colson Whitehead as one of the National Book Foundation’s “5 Under 35” honorees. 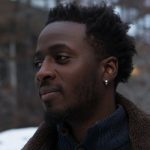 ABOUT THE BOOK: In the stories of Adjei-Brenyah’s debut, an amusement park lets players enter augmented reality to hunt terrorists or shoot intruders played by minority actors, a school shooting results in both the victim and gunman stuck in a shared purgatory, and an author sells his soul to a many-tongued god. 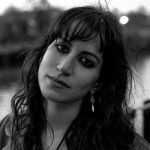 ABOUT THE AUTHOR: Hannah Lillith Assadi received her MFA in fiction from the Columbia University School of the Arts, where she was granted a Woolrich Award. She was raised in Arizona by her Jewish mother and Palestinian father. She lives in Brooklyn. Sonora is her first novel. ABOUT THE BOOK: Ahlam, the daughter of a Palestinian refugee and his Israeli wife, grows up in the arid lands of desert suburbia outside of Phoenix. In a stark landscape where coyotes prowl and mysterious lights occasionally pass through the nighttime sky, Ahlam’s imagination reigns. 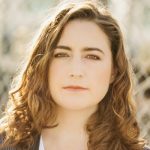 ABOUT THE AUTHOR: Lydia Kiesling is the author of The Golden State, which was longlisted for the Center For Fiction’s First Novel Prize, and a 2018 National Book Foundation “5 under 35” honoree. 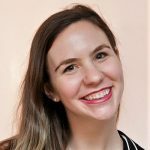 She is the editor of The Millions and her writing has appeared at outlets including The New York Times Magazine, The New Yorker online, The Guardian, and Slate. Kiesling lives in San Francisco with her family. ABOUT THE BOOK: In Lydia Kiesling’s razor-sharp debut novel, The Golden State, we accompany Daphne, a young mother on the edge of a breakdown, as she flees her sensible but strained life in San Francisco for the high desert of Altavista with her toddler, Honey. 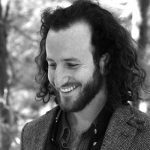 ABOUT THE AUTHOR: Moriel Rothman-Zecher is the author of the novel, Sadness Is a White Bird, for which he was named a 2018 National Book Foundation 5 Under 35 Honoree. Moriel is the recipient of a 2017 MacDowell Colony Fellowship for Literature, and his writing has been published in The New York Times, The Paris Review’s Daily, Electric Literature, Haaretz, The Common, ZYZZYVA and elsewhere. He lives in Yellow Springs, Ohio, with his wife, Kayla, their daughter, Nahar. Read more at TheLefternWall.com and follow him on Twitter @Moriel_RZ. ABOUT THE BOOK: In this lyrical and searing debut novel written by a rising literary star and MacDowell Fellow, a young man is preparing to serve in the Israeli army while also trying to reconcile his close relationship to two Palestinian siblings with his deeply ingrained loyalties to family and country. 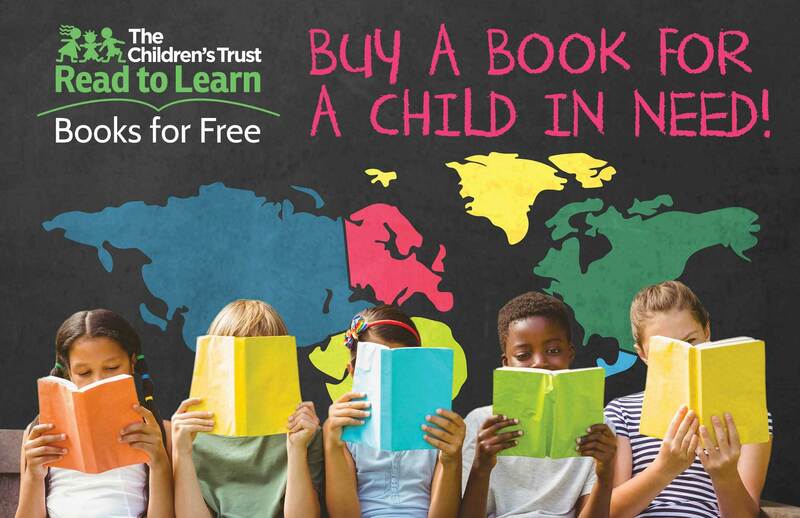 Anna Dobben is the Awards & Relationships Manager at the National Book Foundation.